Thunderbolt technology is amazing—the speed (up to 10Gb/s) and versatility (supporting high-resolution displays plus high-performance data devices through a single, compact port) make it clear that this is the next generation I/O technology, available today. But what about connecting existing FireWire® and eSATA peripherals, as well as high speed memory cards? 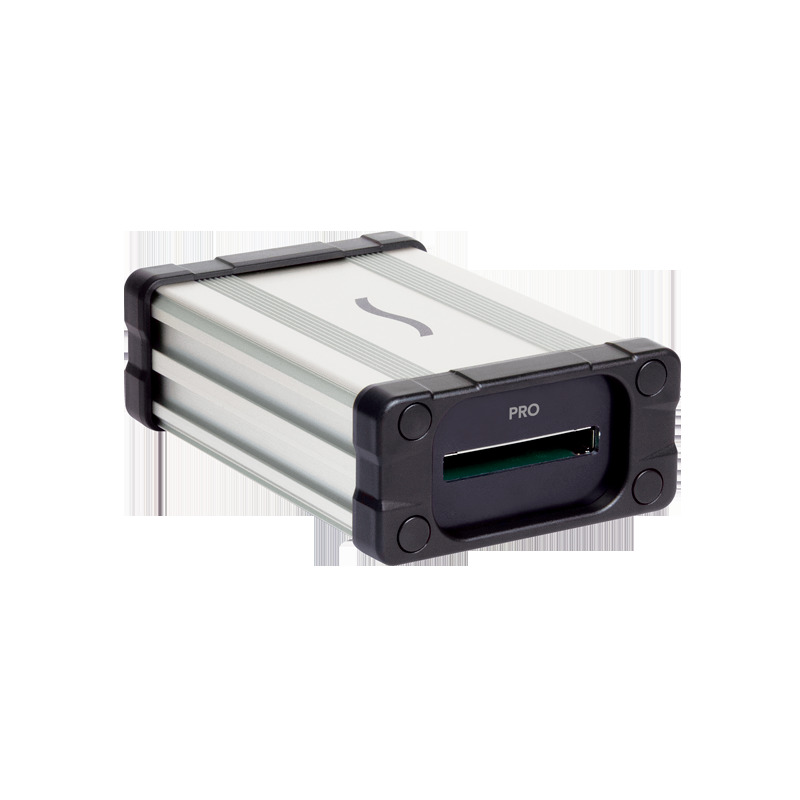 Sonnet’s Echo ExpressCard/34 Thunderbolt Adapters expand Thunderbolt connectivity to support more than just storage systems and monitors. 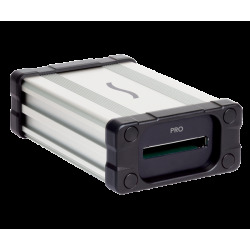 This Sonnet adapter adds an ExpressCard/34 slot to any computer to which it’s connected, enabling you to use a wide variety of ExpressCard/34 cards to add a range of interfaces and capabilities to your system. Plus, it’s the fastest, least expensive SxS™ memory card reader available! The Pro version supports ExpressCard 2.0 cards at full bandwidth for the ultimate performance (for example, Sonnet’s newest super-fast Pro eSATA cards yield read/write speeds as high as 375 MB/s). For complete Mac compatibility list, visit product's webpage.